Part 3: iPhone calendar not syncing? Solve It! You can sync iCal to your iPhone via iTunes by using two methods. One method it is to sync via USB and the other method it is to sync via WiFi connection. You have the option to set your iPhone to sync iCal with iTunes wirelessly by going to the Summary tab in iTunes and check the box next to "Sync with this iPhone over WiFi". You must have the same Wifi connection shared on both devices, your iPhone must to be plugged in to a power source and iTunes must to be opened on your computer in order to sync automatically. Get your USB cable that comes with your iPhone and make a physical link between your devices, computer and iPhone. You can see that your iPhone is connected if you open the settings tab. 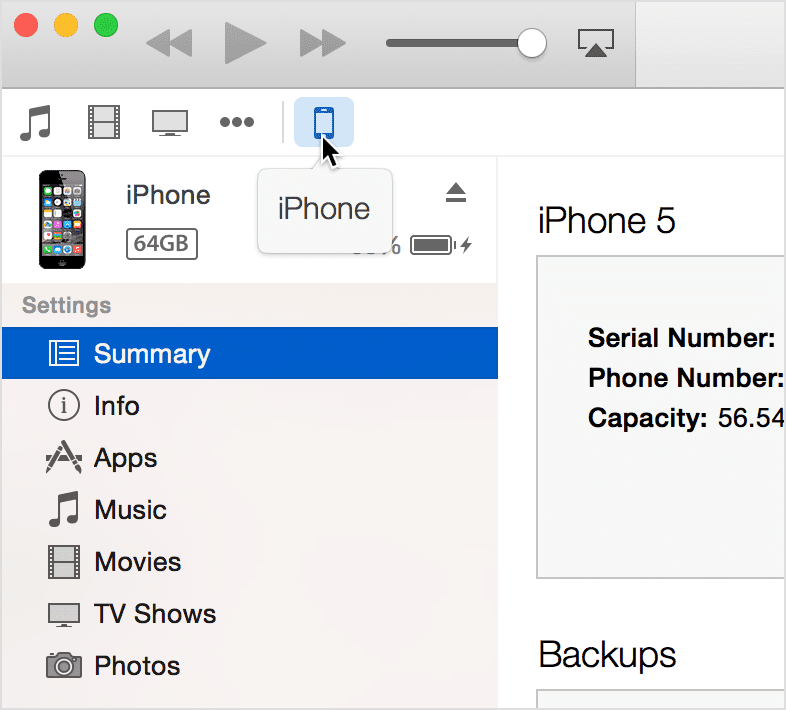 After you open the iTunes, you should see your iPhone's name under the "Devices" tab from the menu. Just click on your iPhone icon. When you click on your iPhone`s name, you have the option to choose the "Info" tab. Just click on "Info" and next step is to tap on "Sync Calendars". You can sync all your calendars or sync just one specific calendar. If you wish to import all your calendars, just select the box next to "All Calendars". In the case that you wish to import just one calendar, tap the box next to "Selected Calendars" and of course click on specific calendar in order to be synced. After you selected the calendars that you need, the final step is to click on the "Apply" tab in order to import the calendars to your iPhone. 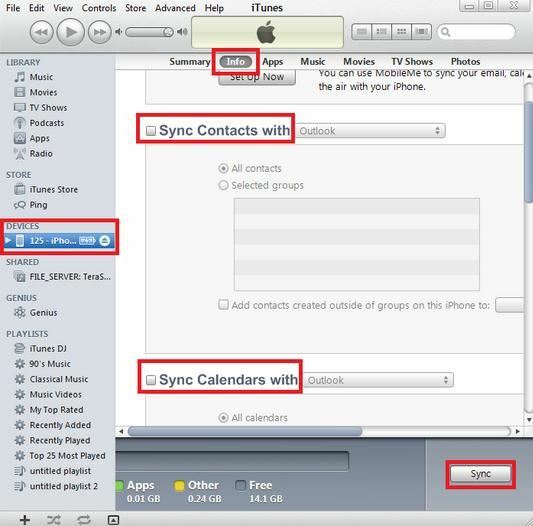 Another method to sync iCal with your iPhone it is via iCloud. You should know that you can utilize your iCloud account in order to automatically sync your calendars across multiple computers or devices, including your iPhone. After you signed up in your Cloud account, you can push calendar updates across your devices including your iPhone, share your iCloud Calendar and also use web calendar on iCloud. If you have an iCloud account and at least 10.7.5 iOS version, you can use iCal to access and manage your iCloud calendars. 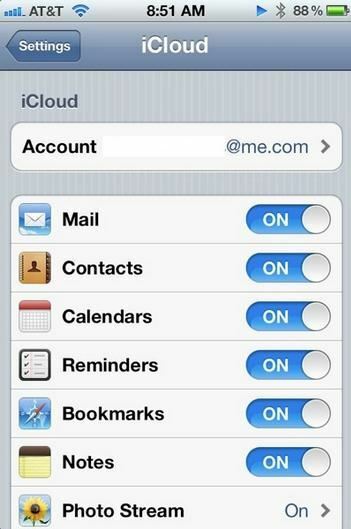 If you set up the iCloud Calendar service on several devices and computers, your iCloud calendar and reminders are kept up to date on each device and computer. Step 1: Click iCloud and sign in to iCloud. Step 2: If this is your first time signing in from this iPhone, you will be asked if you want to use iCloud for contacts, calendars and bookmarks. Select this box and click "Next". Step 1: Select iCal and click on Preferences. Step 2: Click Accounts and in order to add a new account, click the Add button in the lower-left corner. Step 3: Choose iCloud as the Account Type and enter your iCloud logins, then click Create. 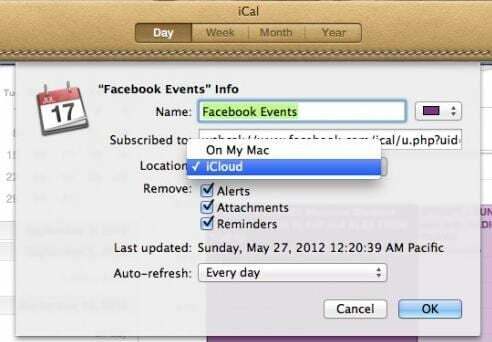 Your iCloud calendar events are now seen in your iCal. You should know that iCal will find any calendar accounts associated with the email address you provide. Here are troubleshooting for the common issues on iPhone calendar not syncing. Solution 1: Apple offers you the possibility to check if the System Status is working fine for their services at the support site. Make sure that is not an issue with the feature that you are interested in. Solution 2: Check all your settings to be set up right, including date and time. It is a common issue to get errors if the date and the time aren't properly set. And one common thing is that people don't think about to look at these settings. This must be one of the first things to do when problems with Calendar may appear. Solution 3: Always check to have an internet connection in order to use Calendar on your iPhone. Otherwise your calendars and events will not update on your device. Solution 4: You need to have at least iOS 5 in order to use properly the Calendar. Download a newer version if you still get errors. The latest updates and improvements are coming up with the iOS 8 version. If your iPhone support this version, you should download one newer version. Solution 5: After you made some changes in your Calendar, like adding events, refresh the Calendar by tapping the "calendars" tab for loading the calendars list and pulling down on the list to refresh in iOS 7. For other versions like iOS 6 or iOS 5, just open Calendar and tap Calendars in the top-left corner to load the Calendars list. Next step is to tap the "Refresh" button in the lower-left corner of the Calendars list window.